Pinterest is a teacher’s dream! Truly! I have assembled weeks of curriculum simply from searching a particular topic. For example, when we were rowing Little Nino’s Pizzeria, I searched it on Pinterest and pinned all the ideas I found on a secret Pinterest board. I’ve done this many times with my curriculum. It’s a fabulous way to gather electronic resources all in one place! You can check out my a huge list of great educational YouTube channels on my Ultimate List of Homeschool Resources page. What I especially love about educational YouTube channels is that I can search a particular channel for a topic. 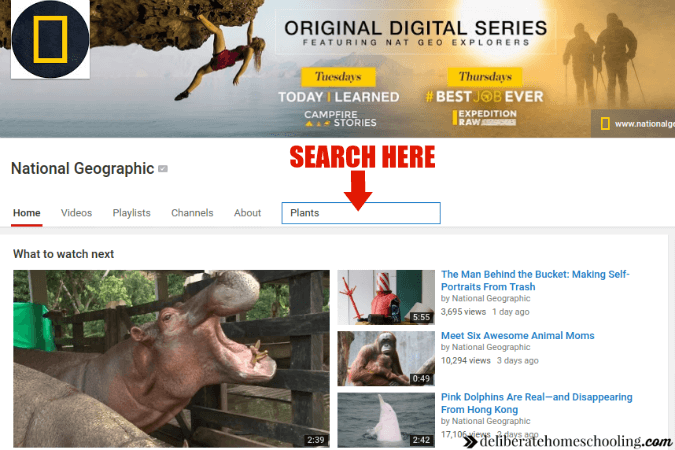 So for instance, I can go to the National Geographic channel and search within the channel for a subject I’m exploring (i.e. plants). When I find some videos that I love, I save them to a private playlist. 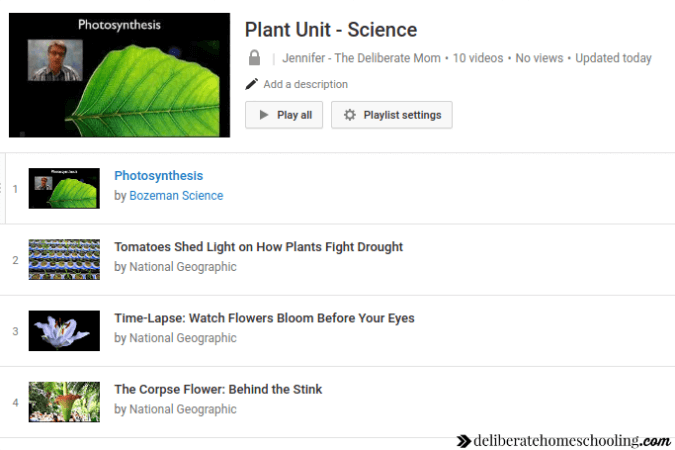 This way, when I’m teaching I don’t have to search YouTube for the video, but rather pull it up on the playlist that I created! I’ve mentioned before how we use the SQUILT music curriculum during our morning time routine. To prepare for a SQUILT lesson, I will load all the recommended YouTube video links from each lesson into private playlists. It makes working through our curriculum a breeze! I also have a playlist of children’s praise and worship songs on YouTube. We usually listen to a couple of songs before we begin our Bible lesson for the day. While my daughter was studying data collection and charting, she felt limited by who she could interview. She had family and a few friends to include in her research, but she wanted to document larger poll responses. We brought the survey to my Deliberate Mom Facebook community. My daughter was stunned (and overwhelmed) by the high rate of participation. Facebook gave her the opportunity to collect and chart a vast amount of data. (You can check out her poll results on my Facebook page). Also, Facebook is a great platform to seek and build community. 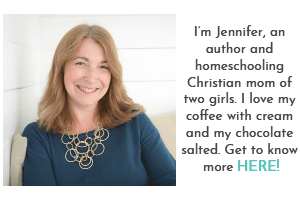 There are many homeschool groups to join and blogs to follow! Being the organized individual that I am, I like to have all the homeschool blogs that I follow on Facebook, all in one place. I created a Facebook interest list exactly for this reason. Here is a simple tutorial for how to build your own Facebook interest list. If you don’t want to create your own interest list, then I invite you to follow my homeschool interest list on Facebook. 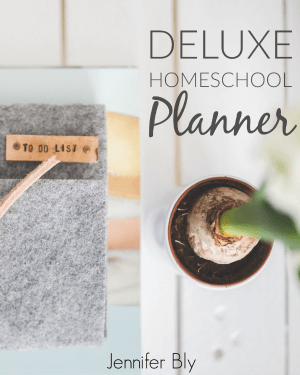 I’m regularly adding new blogs and helpful homeschool resources to this list. 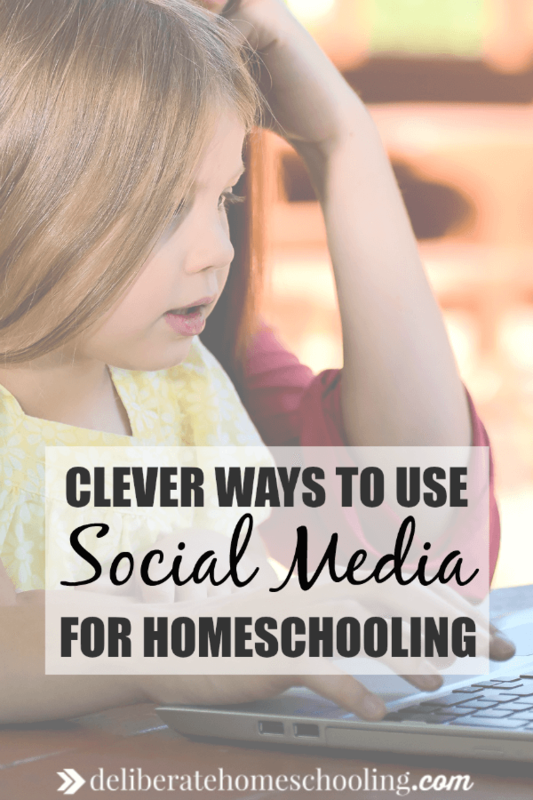 Do you use social media in your homeschooling? If not, would you consider it? 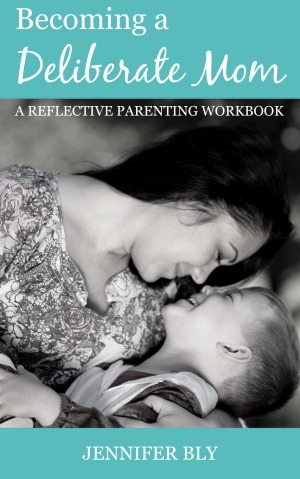 I invite you to leave a comment below and then share this post in your homeschool communities. « « Direction... Lost, Wandering, Changing, Stopping. Well . . . I had no idea all that stuff was on YouTube! I really like the option to save items to a private playlist. I regularly save videos that I see others post on FB and then show them to my kids as appropriate. I also love using YouTube for home school. Our favorite channels are Have Fun Teaching (my kids LOVE the Water Cycle Song), Laurie Berkner (never fails to get my kids moving) and Super Simple Songs (animated nursery rhymes). Ah, I love this! I use social media. I’d be lost without Pinterest. 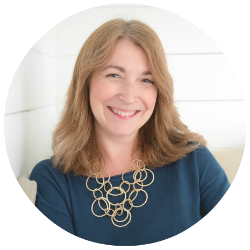 I get so many great ideas and book listso from fellow bloggers. I’m following your homeschool list now too!